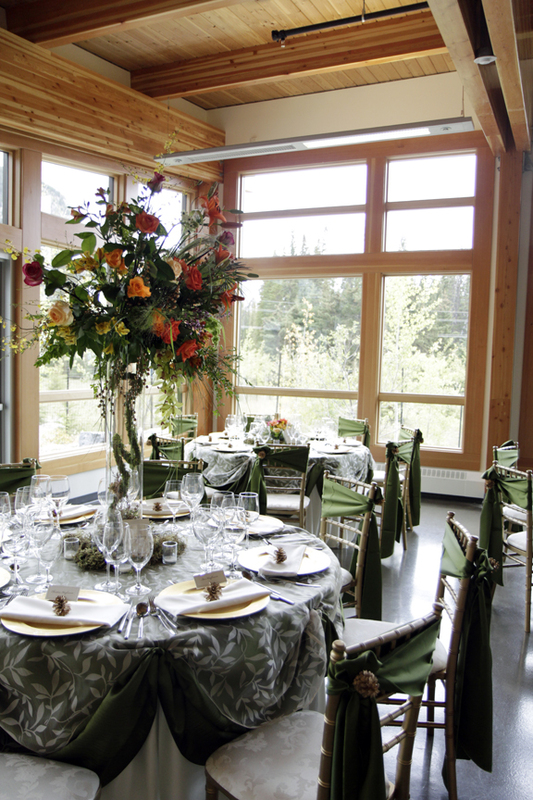 The Town of Banff has a variety of beautiful, well maintained and unique indoor and outdoor facilities available for rent. Facilities include the Fenlands Recreation Centre, featuring two ice surfaces, a curling rink, meeting rooms (overlooking the mountains), lounge and concourse. The Fenlands is also home to the meadows, a beautiful outdoor space that is perfect for you wedding or next special celebration. The Town of Banff Facility Bookings team is also ready to help you with all your Recreation Grounds (including picnic shelters, tennis and basketball courts and rugby field), Tunnel Mountain Reservoir and Central Park Gazebo rental inquiries. To make a booking for your next game or special event, contact the Facility Booking team by email, telephone or in person.